ETTU.org - 2020 ITTF World Tour: Bidding Open!  2020 ITTF World Tour: Bidding Open! Unprecedented commercial value, immense TV and social media exposure, higher prize money and a first-rate professional sports experience: the 2020 ITTF World Tour is set to be the greatest ever, and now is your chance to be a huge part of it! That's right, the ITTF is now accepting bids from National Associations who want to grasp this opportunity to host a tournament during the 2020 ITTF World Tour and promote themselves to an ever-increasing global audience. "The ITTF is inviting all National Associations, together with cities and countries around the world, to get involved in the biggest tour in table tennis. By attracting the globe's greatest players, the events deliver not only a first-rate professional sports experience, but also immense promotional and commercial value to cities. We are looking forward to working with all our hosts and partners to continue the rapid development of the ITTF World Tour." 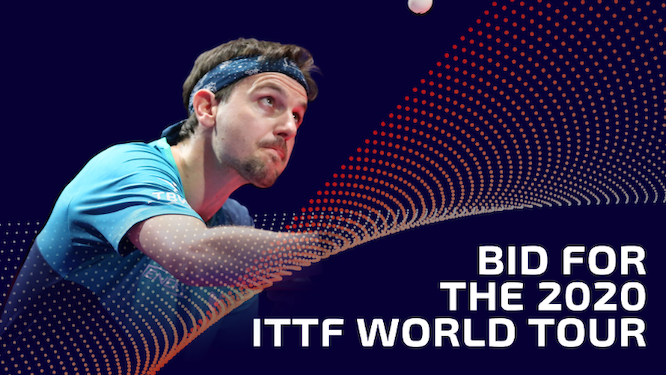 The 2020 ITTF World Tour consists of six ITTF World Tour events and six ITTF World Tour Platinum events, culminating in the ITTF World Tour Grand Finals – the annual showpiece event, in which players battle it out for the coveted end-of-year trophy. Meanwhile, over US-$ 4 million in prize money is up for grabs across the course of the 13 events. With a limited number of events on offer (four ITTF World Tour Platinum and six ITTF World Tour), competition and interest will be sky high, so cities and countries are encouraged to bid big! To become a part of the world's biggest table tennis tour, go to ITTFWorldTour.com to find out more information and submit your bid!